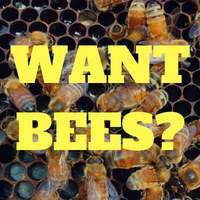 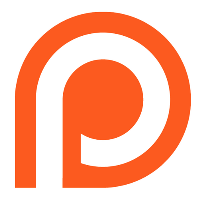 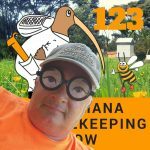 This is Episode One Hundred and twenty five of our beekeeping podcast. 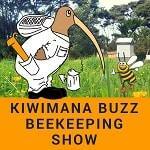 This week we are talking to Jim Hepburn from Wellington in New Zealand. 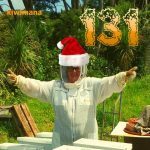 kiwimana is a place where the beekeeping community can share a conversation and connect and in this episode we talk to Jim from the hills of Wellington. 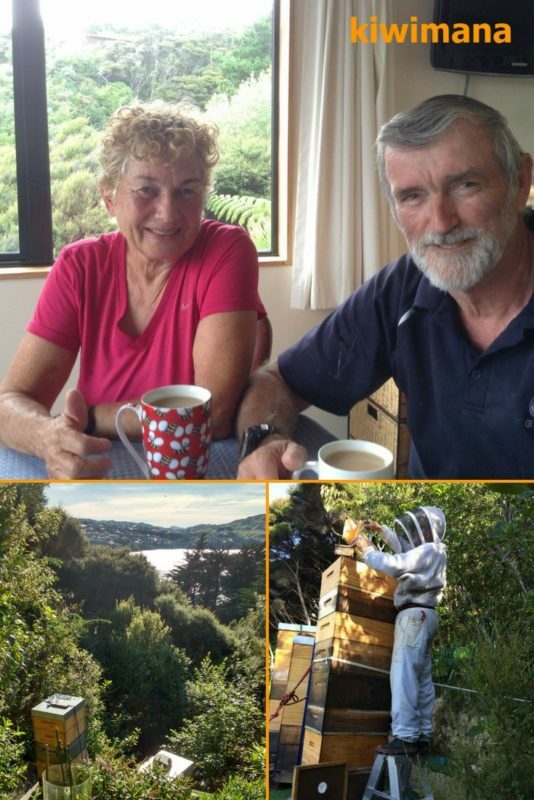 This week we talk to Jim Hepburn who keeps bees up on the hill near Wellington with his partner Jill (Unfortunately who couldn't join us today). 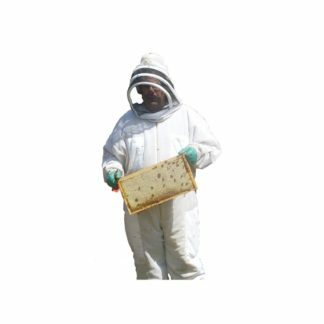 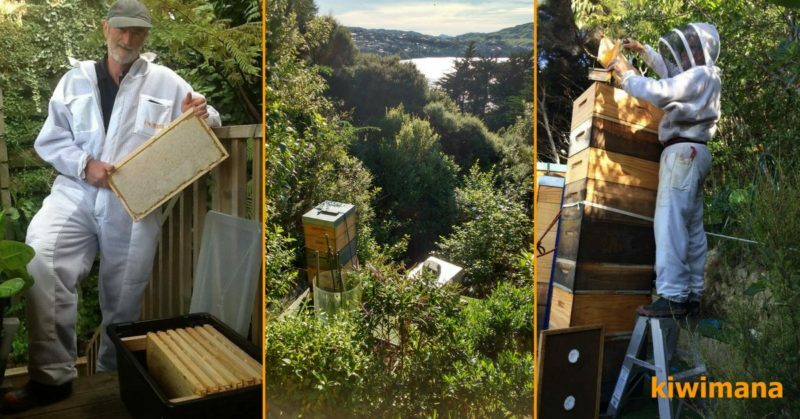 We learn how Jim and Jill deal with the Wellington winds and how they manage to keep bees while also travelling for work. 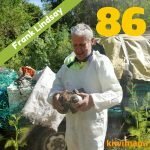 Jim and Jill are good friends who we met when we used do geocaching many years ago. 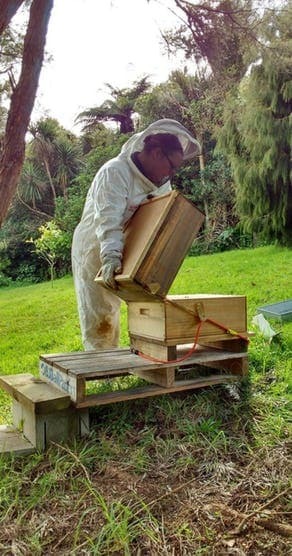 No matter where you live, you can adapt your environment to keep bees. 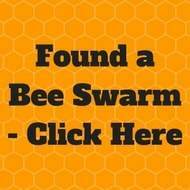 Always ask yourself why we are opening up the hive? 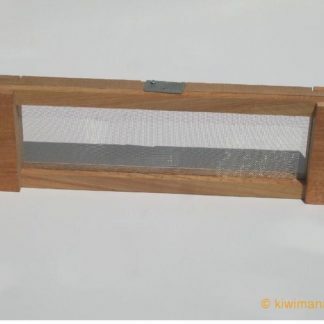 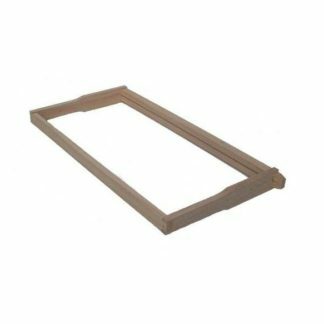 Jim and Jill use Tansy Plant (Tanacetum vulgare) to inhibit Wax Moth when storing frames. 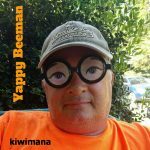 If you enjoyed this show, then please subscribe to the show in your podcast app or even download our free App that is available for Phones and Tablets.